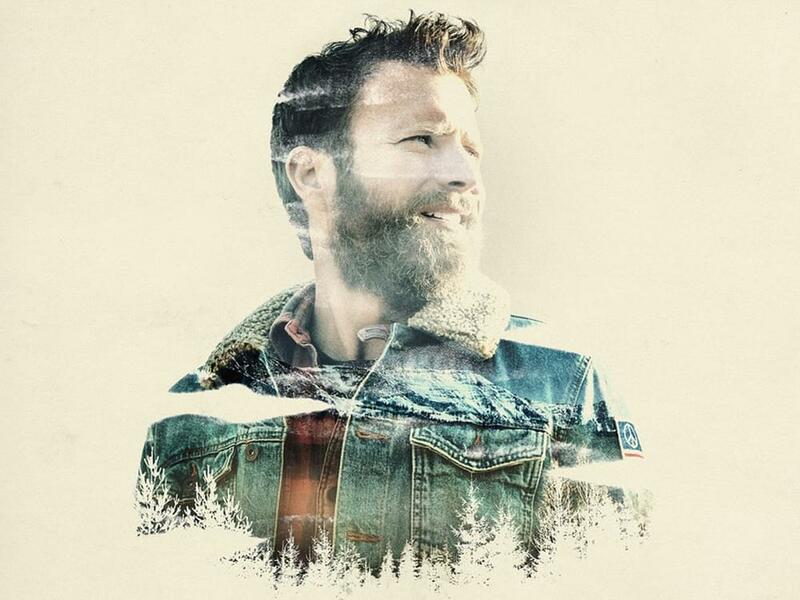 Dierks Bentley announced he will release his upcoming ninth studio album, The Mountain, on June 8. 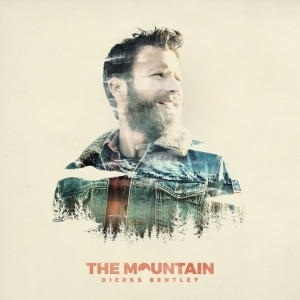 The 13-song offering was inspired by Dierks’ June 2017 performance at the Telluride Bluegrass Festival in the town of Telluride in the San Juan Mountains of southwestern Colorado. Dierks returned to Telluride with his production team of Ross Copperman, Jon Randall Stewart and Arturo Buenahora Jr to a tucked-away hideout called Studio in the Clouds in November 2017 to record the album. In addition, Dierks revealed that two songs on the new album include collaborations with other artists: “Burning Man” features Brothers Osborne while “Travellin’ Light” features Brandi Carlile.